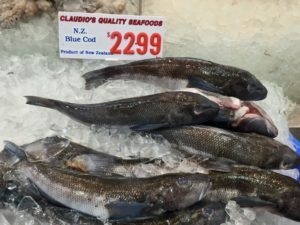 There has been a Ministry for Primary Industries review of two Blue cod populations in the South Island recently, one in Fiordland and the other in the Marlborough Sounds. Deadline for submissions on the proposal to reopen Doubtful Sound, Fiordland, to recreational Blue cod fishing has now passed. There was also a simultaneous process to review the bag limit applying in Doubtful Sound and two neighbouring Sounds. 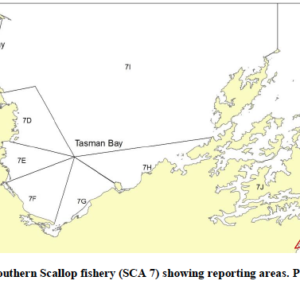 Our New Zealand Sport Fishing Council Fisheries Management team considered this proposal and agreed not to submit as there was insufficient data provided to support any management change, or even the status quo. Several interest groups and locals mounted an extensive campaign to publicise the management review of recreational controls applying to Blue cod in the Marlborough Sounds and top of the South Island. A multi-sector group proposed a range of management options, including size and bag limits. 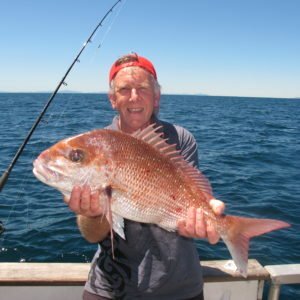 In response, the Marlborough Recreational Fishers Association, the Coalition of the Combined Clubs of Wellington, the New Zealand Angling and Casting Association and the New Zealand Sport Fishing Council developed an alternative set of measures that their members would support. 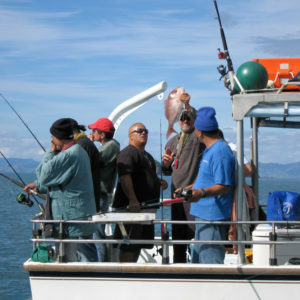 The New Zealand Sport Fishing Council was one of the submitters who formally responded by the 15th June deadline. 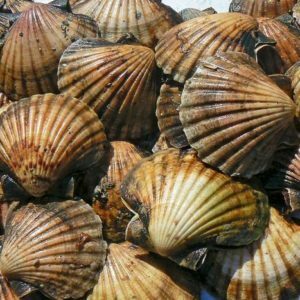 We await with interest the Ministerial decision for this prized fishery. Nathan Guy’s decision will apply when the Blue cod season reopens on 20 December 2015.